Timberman & Co is a Sydney-based Carpentry company who sub-contract to an array of high end commercial and residential builders. The team were looking for a contemporary brand identity which would set them apart from their competitors. 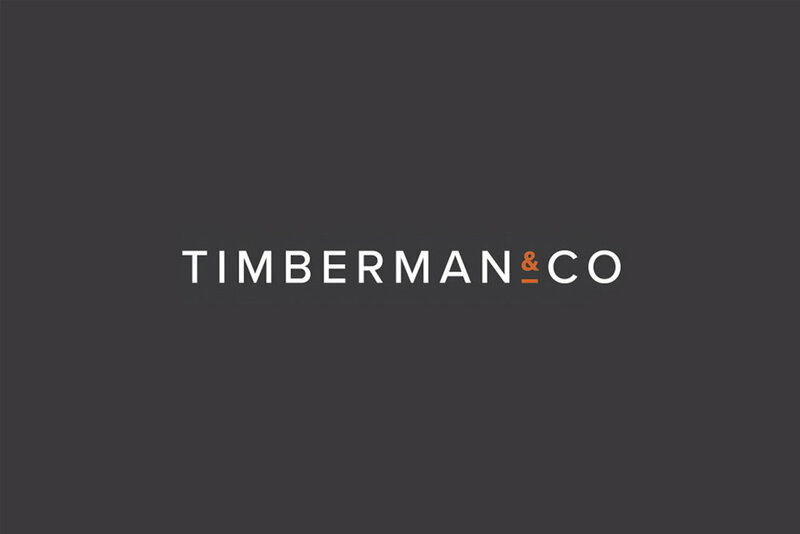 The brand I have designed for Timbeman & Co presents as a professional and trusted identity utilising simple, legible typography coupled with a sophisticated colour palette of charcoal grey and an accent of burnt orange. The uncomplicated nature the logotype allows for this identity to be applied across varied media without forsaking its integrity.